"); } // alert("ShowMonth END (mm/yyyy = "+ aMonth + "/" + aYear + ") IsEventList =" + tfEvtListPg4 + " Location = " + debugLocation + ". "); return;	} // reqMonth = 4 var goMonth = 4 - 1; // alert("goMonth = " + goMonth); // goMonth	// window.onload = ShowMonth(goMonth,2019,1,'inc_EK : 5') // window.onload = ShowMonth(10,2014,1,'inc_EK : 4') EventKeeper, your web calendar solution, has some questions about your browser. T.A.G. meets once a month to discuss all things Teen. T.A.G. plans Teen events and helps the Teen Librarian choose new materials for the Teen Room. Teens in grades 6-12 are welcome. No registration required. 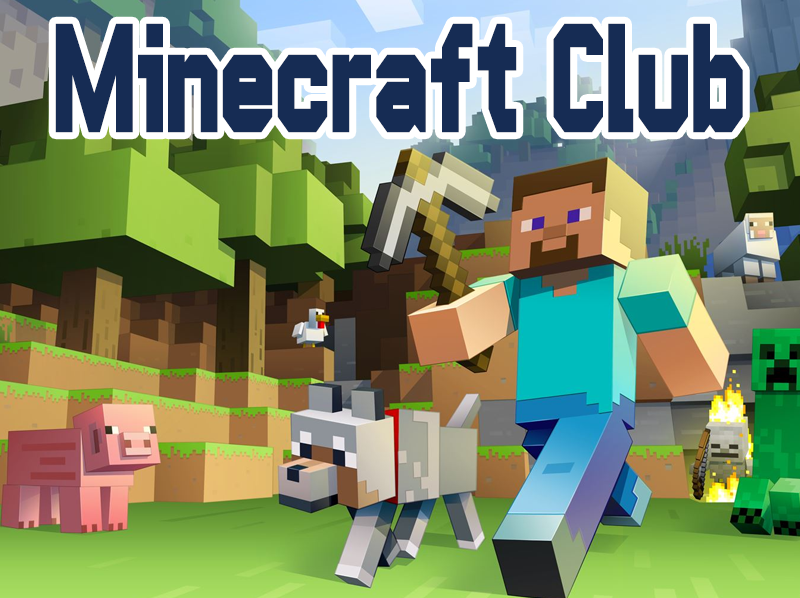 Join our Minecraft Club! You are not required to have your own Minecraft account to participate. This club is for all students in grades 6-12. Registration is required, space is limited. All club meetings will take place in the Computer Lab. Join us in welcoming debut author Kip Wilson! 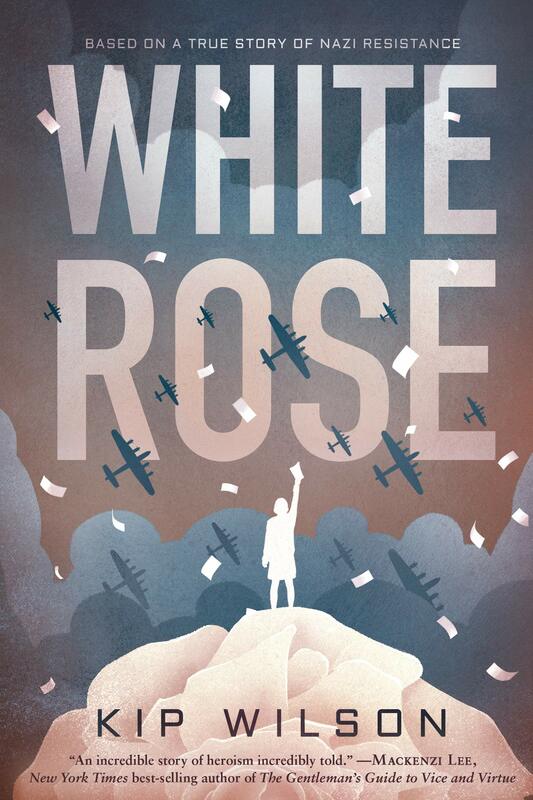 She will be here to talk about her new book, White Rose, and to tell us what it is like to be an author. Copies of the book will be available for purchase. All Teens entering grades 6-12 are welcome. Registration is required. 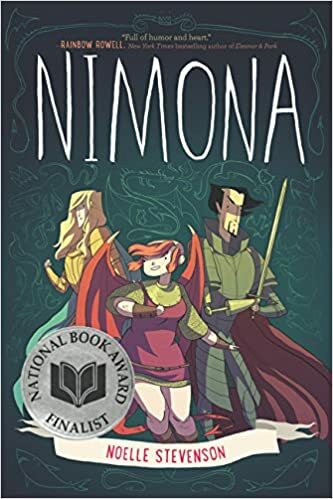 This month we are reading Nimona by Noelle Stevenson. Teens in grades 6-10 are welcome. Registration is required. Don't forget to stop by the Teen Desk to pick up a copy of the book. Join our new Improv Club! At each meeting we will be testing out our acting skills with some hilarious improv games. All Teens in grades 6-12 are welcome. Registration is required. 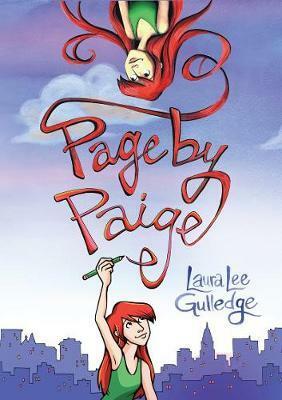 This month we are reading Page by Paige by Laura Lee Gulledge. Teens in grades 6-10 are welcome. Registration is required. Don't forget to stop by the Teen Desk to pick up a copy of the book. Make your own ice cream sundae and meet some of the members of T.A.G. Have questions about T.A.G.? Interested in joining? The T.A.G. Ice Cream Party is the best place to learn what T.A.G. is all about! All Teens entering grades 6-12 in the fall are welcome. Registration is required. Join us for a showing of Guardians of the Galaxy. Bring along a friend and enjoy some popcorn while you watch. No registration is required. All Teens entering grades 6-12 in the fall are welcome. Drop by and make a friendship bracelet or a creation of your own design. All Teens entering grades 6-12 in the fall are welcome. Craft materials will be provided. No registration required. 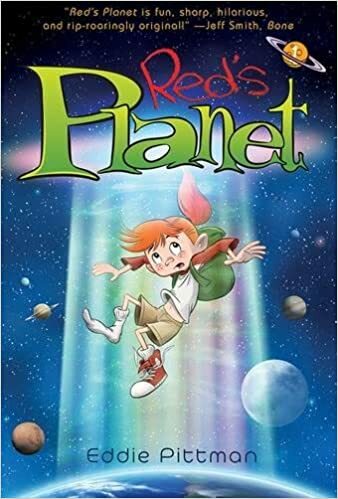 This month we are reading Red's Planet by Eddie Pittman. Teens entering grades 6-10 are welcome. Registration is required. Don't forget to stop by the Teen Desk to pick up a copy of the book. 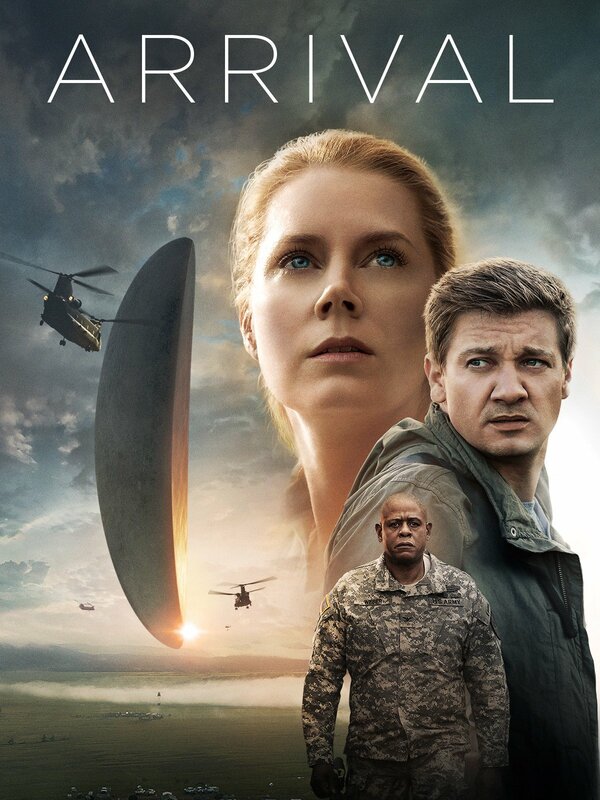 Join us for a showing of Arrival. Bring along a friend and enjoy some popcorn while you watch. No registration is required. All Teens entering grades 6-12 in the fall are welcome. 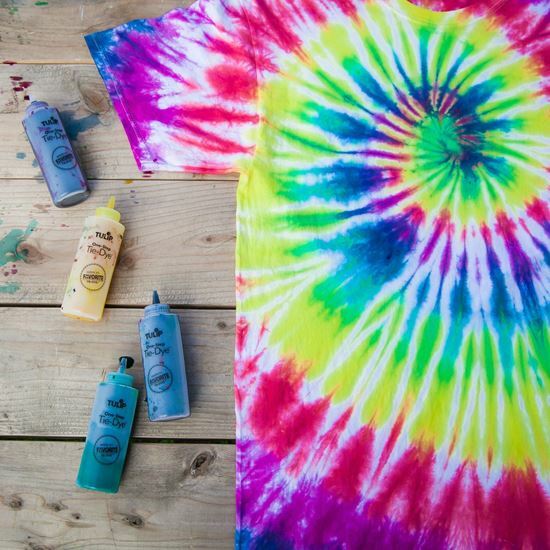 Bring your creativity and design your own tie dye t-shirt! Please bring a white t-shirt with you. All Teens entering grades 6-12 in the fall are welcome. Registration is required and space is limited. Bring your appetite and your cooking skills! 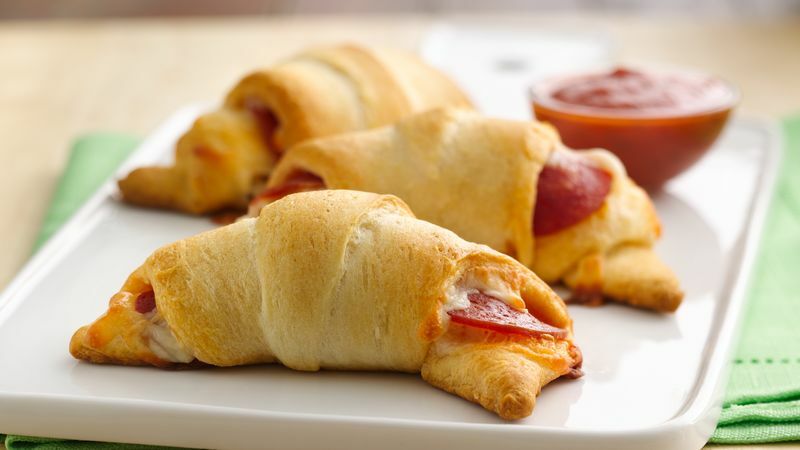 We will be making some yummy pizza inspired snacks! All materials will be provided. 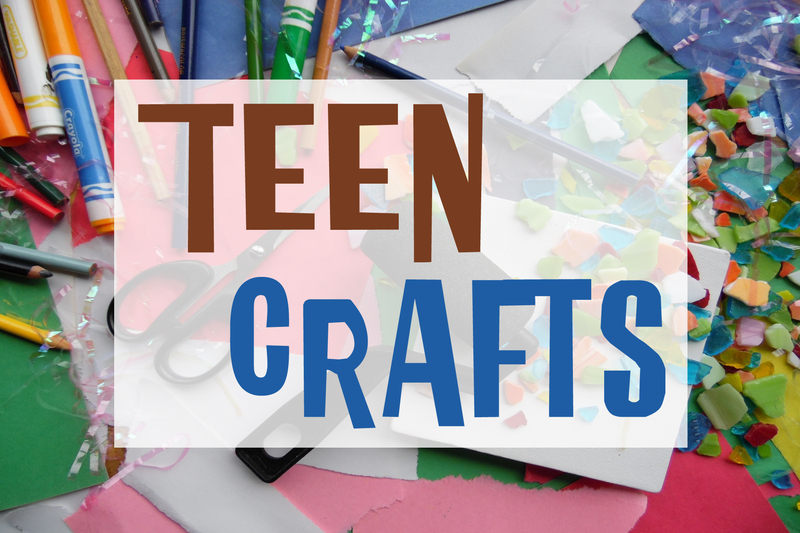 This program is for Teens in grades 6-12. Registration is required and space is limited. Join us for a hilarious evening of Silent Library challenges. Participants will compete in groups by completing simple activities, but the challenge is that you must be completely silent! Bring along a friend and earn some prizes. All Teens entering grades 6-12 in the fall are welcome. Registration is required. 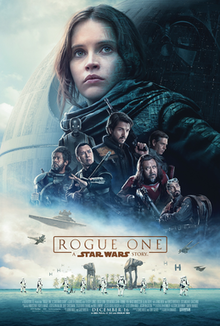 Join us for a showing of Rogue One. Bring along a friend and enjoy some popcorn while you watch. No registration is required. All Teens entering grades 6-12 in the fall are welcome. 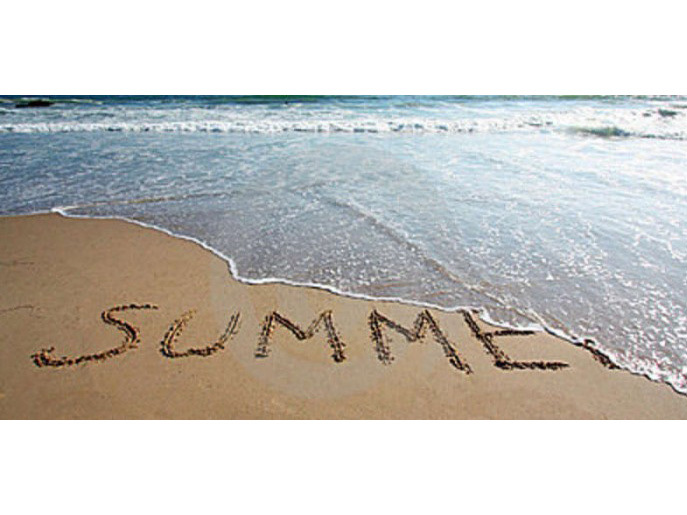 Help us wrap up summer reading with some fun games and yummy snacks. This is the final Teen summer reading event of 2019. All Teens entering grades 6-12 in the fall are welcome. Registration is required.